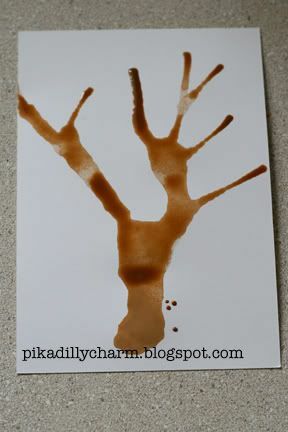 Here is a really easy craft that you kids will love.....and the best part is that I already had all the stuff for it around the house. - First make the brown in you watercolors really watery. 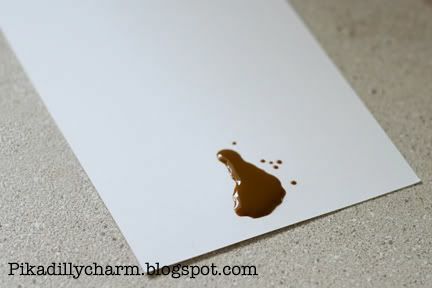 -Then put a good sized 'drop' of it on your paper. - Now take your straw and start to blow the drop. - Change the direction that you blow from to make the branches. - Now let the paint dry. 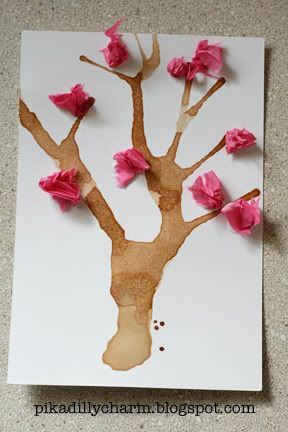 - After that tear or cut little pieces of your tissue paper for the 'blossoms' on your tree. - And then glue them on! 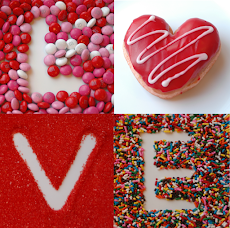 We did ours on notecards....perfect size for a spring card to send to your loved ones.